Hidden wedding costs, that you thought were included, can sneak up on even the most diligent of betrothed-to-be. 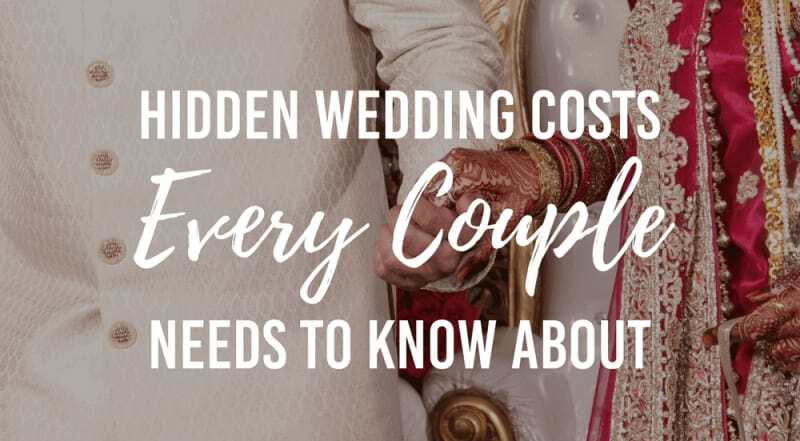 If you really want your wallet to thank you, see the inside scoop we’ve compiled below, detailing all the hidden wedding costs you’d never even think to allow for in the run-up to your wedding day. Bridebook.co.uk is home to the most powerful wedding budget planner available – simply enter your wedding funds and in one click you’ll have your budget breakdown, expertly assigned to you, based exactly on what you want for your wedding! You can finally say goodbye to spreadsheets and penny-pinching. Find out how you should allocate your wedding funds! 1. If you are getting married in a church, remember, that you will have to pay extra for an organist, a bell ringer or a choir. 2. An off-site civil ceremony will cost more than a ceremony at a registry office. 4. Don’t forget any delivery costs. Some florists, cake makers, etc. will charge a fee when delivering from a certain distance. 6. Consider stamps! 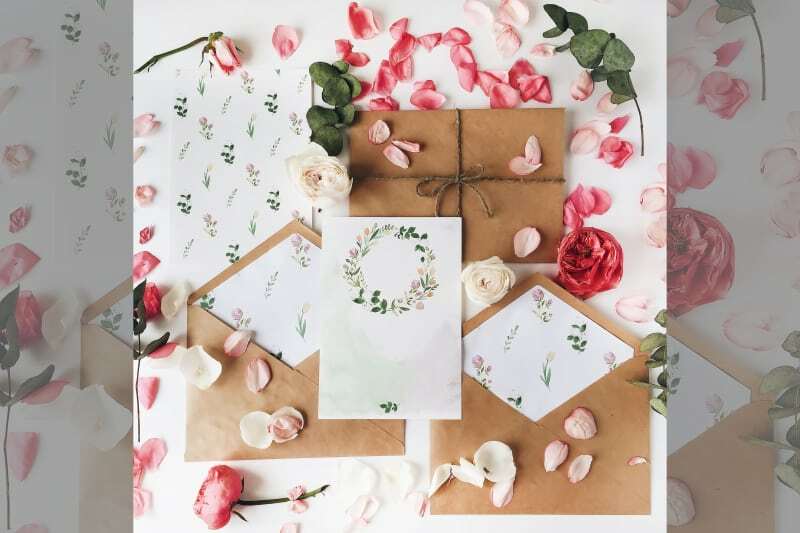 Depending on the weight of your invitations and on how far they will have to travel, stamps can add up! 7. 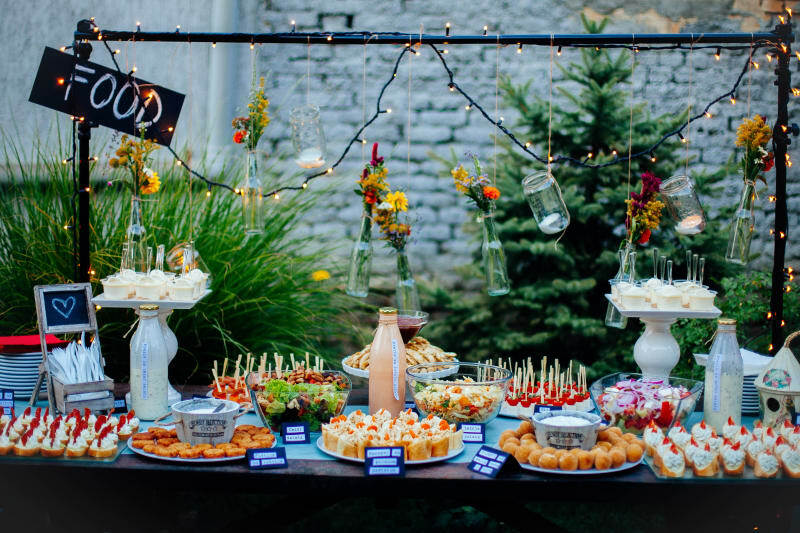 It is a good idea to think about some food for when you and your bridesmaids/groomsmen are getting ready, even if just a platter of sandwiches you could make up the day before. Alcohol and hunger do not go well together. 8. If you want to relocate your flowers from the ceremony venue to the wedding reception venue, your florist may charge you a fee for the extra work. 9. If you are filming your wedding, some musicians may charge a fee for their performance to be filmed – so ask in advance. 10. Make sure your wedding venue (or caterer) includes the service charge in the bill. It can be an unpleasant surprise to have another 12.5% added to your bill at the last minute. 11. Provide nourishment for your wedding team: photographer, videographer, entertainer, band or DJ. They won’t be expecting the same meal as your guests necessarily but check their contracts, as some do stipulate hot meals. 12. Definitely don’t forget about corkage fees. Even if you found alcohol on a massive bargain, it may not make a difference when you consider how much the venue will charge you for serving it. 13. If you are having a marquee, make sure you take out insurance that will cover any potential damage. 14. How are you getting to the church, to the party and where you are staying after? If you need a car, tractor or horse, factor that wedding transport in. 15. Don’t forget about VAT. Read the small print to avoid any surprises. 16. Budget in any post-wedding spending, for example, dry cleaning the wedding dress, thank you notes, etc. At the root of it all, make sure you note everything down somewhere and make arrangements that are clear to both parties for everything, to avoid any nasty surprises. That way, you’re on top of it – so don’t worry!